Most herb gardens – whether you buy a kit or decide to make them from scratch yourself - require you to grow herb seeds to start the whole process off. These are available in small packets from your local garden store, and sometimes other stores as well. They are very cheap to buy and you can often get a few packets of herb seeds for a cheaper price than you would if you bought them individually. But once you have bought them you will need to plant your herb seeds to get the plants themselves to grow. And, this is where the beginner needs to make sure they follow the correct process to get the best results. This might sound obvious but it is just as important when planting herb seeds as it is when you are planting bulbs or flowers. Every herb generally requires a slightly different approach, and different planting times are often necessary to get the best results. For example, basil grows best when you sow it in early spring – around March time – while mint fares better if you plant it slightly later. This is why you need to plant your herb seeds according to a schedule, planting each one out at a separate time and making sure you allow room for the ones you will need to plant at a later date. Some herbs can be grown both indoors and outdoors, while others fare much better being grown indoors only as they are not as hardy. But if you don’t find this out before you start planting your herb seeds you may think you just aren’t that good at growing them, when in actual fact it could be the weather that is to blame! 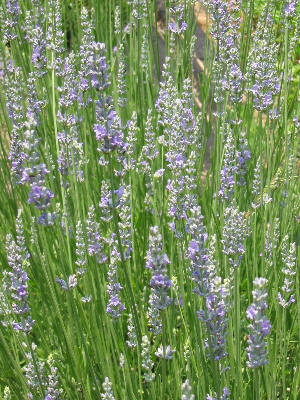 Because herb gardens work equally well indoors and outdoors, it is generally assumed that the growing conditions for each location are exactly the same, but this is not true. Some herb seeds fare much better when you start growing them indoors, since the conditions are much better. They can still be grown outdoors but it may take longer for you to see any real growth. That’s why you need to read the packet carefully to make sure you plant them in the right place at the right time, so you won’t be disappointed at the results. If you plant your herb seeds with due care and attention, you will be delighted at the results.